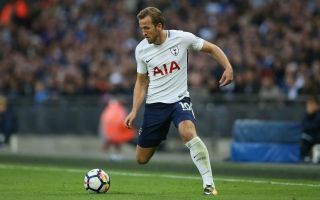 Tottenham have identified their next Harry Kane and the wonderkid will cost Spurs just £10m. Reports suggest that in their quest to find another Kane Tottenham have labelled David Brooks as a successor. At just 20-years-old Brooks currently plays for Championship side Sheffield United. Tottenham have identified Sheffield United’s David Brooks as the next Harry Kane and will look to bring the youngster to Spurs. The Sun have reported that Tottenham have taken a keen and active interest in Brooks and foresee the young Englishman as a Kane-like mould who can succeed their talisman. Brooks currently plays for Championship side Sheffield United and while he is only 20-years-old he has caught the eye of Spurs despite an injury-hit season. David Brooks has impressed at Championship club Sheffield United. 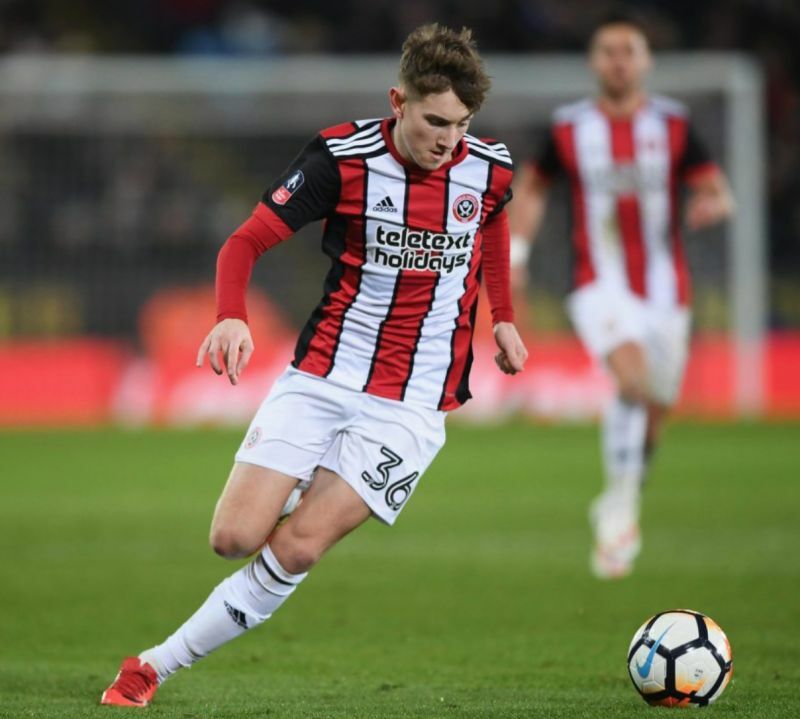 Sheffield United currently sit in 8th place in the second-tier of English football and will be hoping to hold onto their wonderkid Brooks as they look to return to the Premier League in the coming seasons. However, with the Sun reporting that Brooks could cost Tottenham as little as £10m you would imagine that the Spurs board will find it hard to turn down such a cheap opportunity to sign one of England’s brightest young talents. Harry Kane of course scored a late winner against Crystal Palace today in the Premier League this afternoon to take his tally in the Premier League to an astonishing 24 goals with ten matches still to be played in the league this season.